September 25, 2017 By Becky Leave a Comment By clicking on our links, we might make a SMALL commission - Thanks for the support! See our full DISCLOSURE here. Here are the Target Weekly Deals for this week. If you have not signed up the Target mobile coupons, this would be a good time to sign up HERE (request when you want them sent, even the time of day you want them sent). Target Coupon Policy and Links to Coupons you can use at Target. These are the TOP deals for the week, not the entire matchup. Make sure to click the links at the bottom for all the deals! September 24, 2017 By Becky Leave a Comment By clicking on our links, we might make a SMALL commission - Thanks for the support! See our full DISCLOSURE here. September 23, 2017 By Becky Leave a Comment By clicking on our links, we might make a SMALL commission - Thanks for the support! See our full DISCLOSURE here. Here are the Walgreens weekly coupon matchups and deals. Walgreens Coupon Policy and Links to Coupons you can use at Walgreens. Shop Walgreens.com and get free shipping on orders of $25 or more that weigh less than 20#. September 21, 2017 By Becky Leave a Comment By clicking on our links, we might make a SMALL commission - Thanks for the support! See our full DISCLOSURE here. 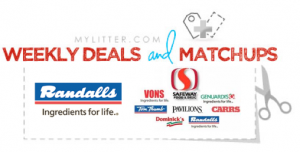 Here are the Randalls/Safeway Weekly Deals and coupon matchups. Randalls is an affiliate store of Safeway. 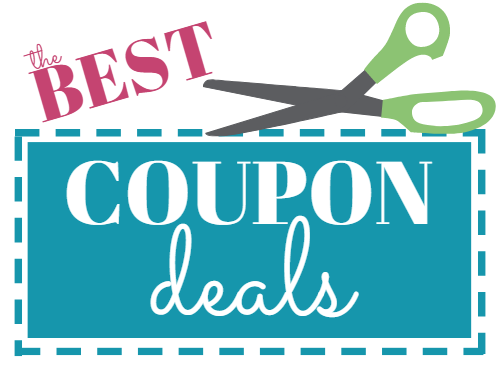 You can go HERE and check out the coupon policy, what coupons they take, where to get coupons and e-coupons to use at Randalls! 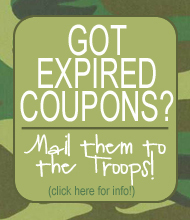 You can also go HERE to see how to organize and store coupons. Randall’s has added store digital coupons. They are listed in the ad, but you can also go HERE to load them directly to your card. All of the ‘clip or click’ coupons can be found under the ‘Clip or Click’ section below. 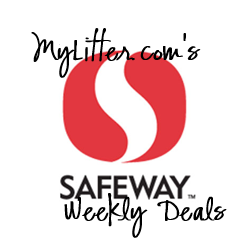 Here are the top Safeway Coupon Matchups for the Phoenix Division for this week. September 21, 2017 By Becky 1 Comment By clicking on our links, we might make a SMALL commission - Thanks for the support! See our full DISCLOSURE here. HEB is a Texas based grocery store with low prices! You can check out the HEB coupon policy HERE. HEB also had a lot of yellow in store coupons. If you are not sure what they are and how to use them read my post HERE. September 20, 2017 By Becky Leave a Comment By clicking on our links, we might make a SMALL commission - Thanks for the support! See our full DISCLOSURE here. Here are the weekly coupon match ups for the grocery chain Aldi. There are a few things to remember when shopping at Aldi. Bring a quarter if you want a cart. You will need it to get a cart, and you get it back when you return your cart. Bring your own bags, or you will need to pay for them there. They do not take coupons. They take debit cards and cash. You will be able to find, meat, produce, canned and boxed items, paper goods and more! September 18, 2017 By Becky Leave a Comment By clicking on our links, we might make a SMALL commission - Thanks for the support! See our full DISCLOSURE here. 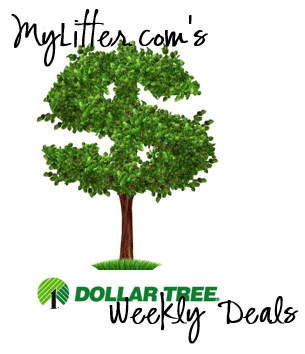 Here are the weekly deals and coupon matchups for Dollar General. Be sure to sign up for mobile coupons and text alerts for offers sent to your phone. 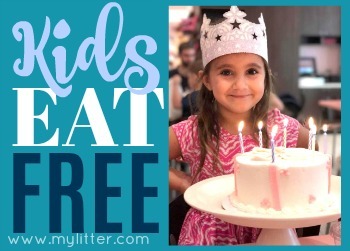 You can also find out how to shop their $5/25 coupon sales HERE. Here are the weekly deals for Walmart. Walmart coupon policy on hand when you shop. Check out the selection of items to buy online at Walmart.com as well. 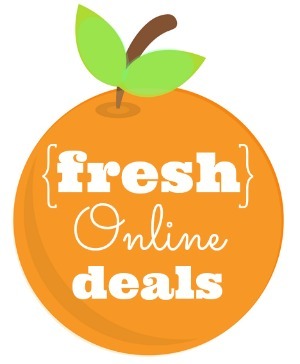 Take advantage of free shipping on orders over $45 for many home items and watch for $0.97 shipping specials.